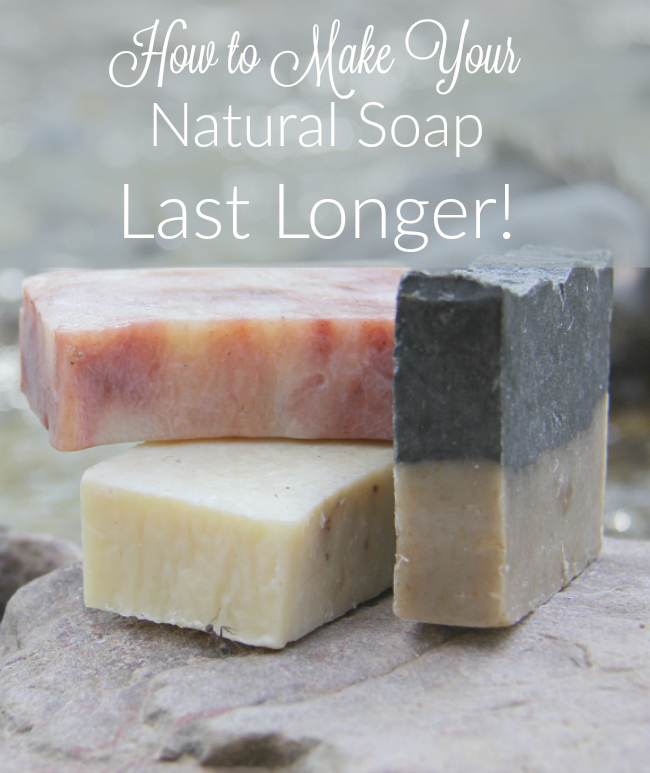 When you invest in a bar of natural soap, you may pay more in the short run, but more than likely you will benefit in the long term with softer skin. 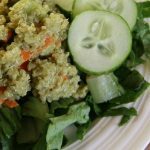 Your overall health will benefit as well since more than 60 percent of anything we put on our skin is absorbed into the body. 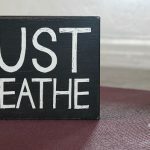 (Chemicals found in personal care products are now being linked to breast cancer, birth defects, infertility and more.) Learn how to protect your investment! If the soap is truly natural, chances are it is super-fatted. This means extra oils are included in the formula for its moisturizing benefit. It also means the glycerin (the rich moisturizing byproduct of soap making) is stirred back into the soap. 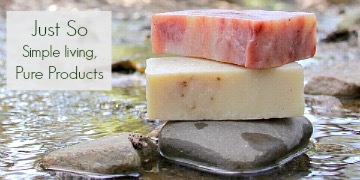 Chemically-derived, factory-made soaps take out the glycerin while including all sorts of harsh chemicals. Your skin pays a price, although many times we aren’t aware until we try a more natural product. The problem is that factory-made soap is cheaper, and it lasts longer. It’s cheaper because chemicals are less expensive than the naturally-derived ingredients found in natural soaps. It lasts longer because it is not super-fatted and the glycerin is removed. Because of the added moisturizing oils, natural soap dissolves more rapidly in water. For this reason, do not leave the soap sitting in a pool of water in the shower. Invest in a soap dish with a rack, or just remove the soap from the shower and keep it in a place that it will dry thoroughly before using again. 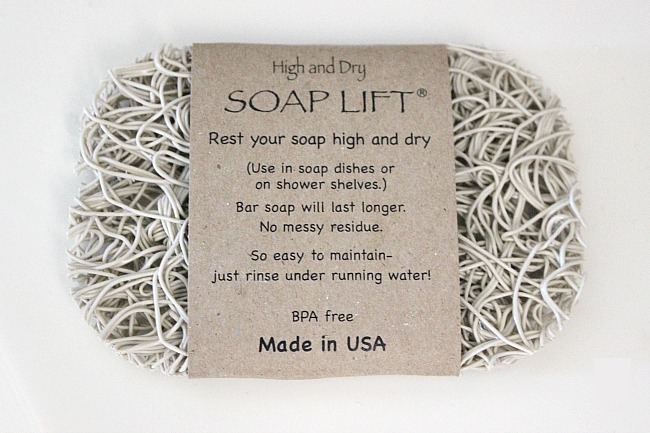 My two favorite soap saving products include the Soap Lift, made of bioplastic and made in the USA. I also love this wood soap dish also made in the USA. 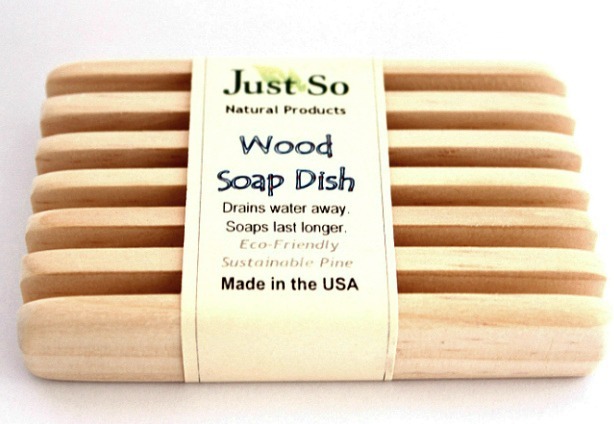 Both the wood soap dish and soap lift are available at Just So Natural Products. The scraps are awkward and unpleasant to use. It makes sense to toss them. Why not try collecting them in a soap bag and using the bag as an exfoliating and cleansing experience? I keep a bag hanging in the shower and continually add scraps. The bag and scraps foam up nicely and make for an excellent cleansing experience. Wash the bag periodically to keep it fresh. 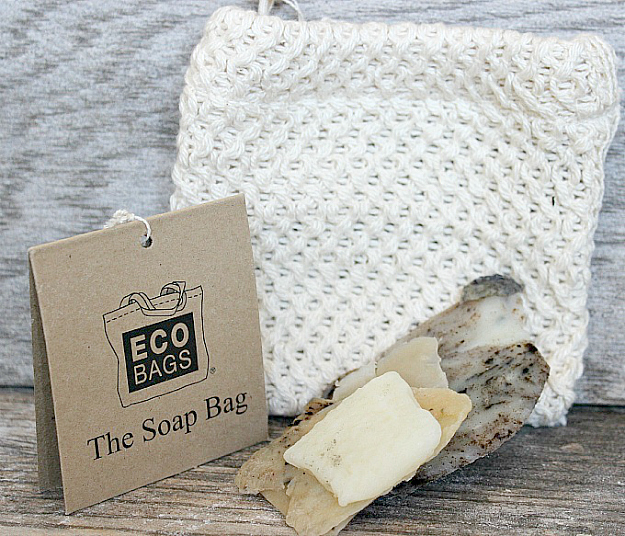 This Eco-friendly soap bag can be found online including Just So Natural Products. This “gentled” soap stores indefinitely in a capped jar. 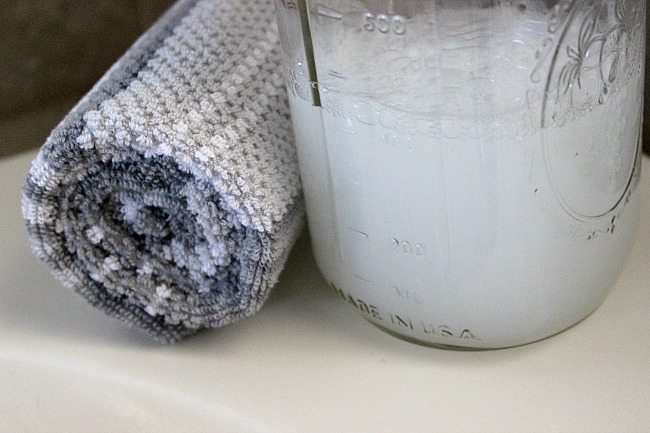 Simply dab your washcloth into the mixture and apply to your skin. 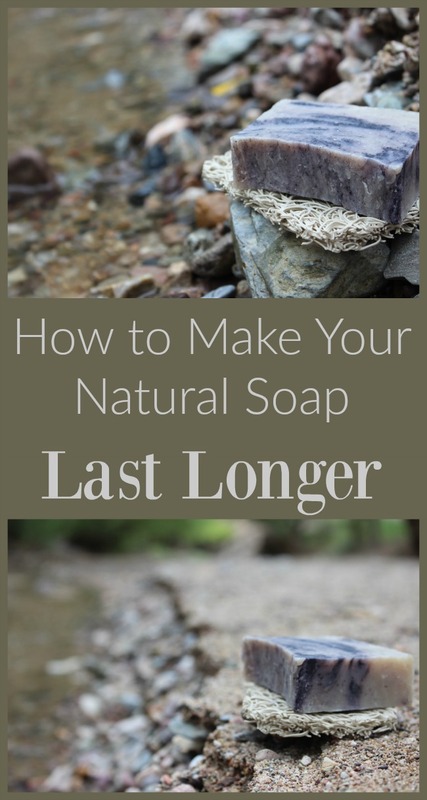 If there are herbs added to the soap, you may notice that it doesn’t last quite as long. You can add one teaspoon vitamin E oil or an antiseptic essential oil like lavender or tea tree oil to prolong its shelf life. I love to cut small chunks off as I use them. Keeps the main bar dry & u can alternate between soaps when the small chunk is gone. I thought of this when Whole Foods cut samples for their customers. GREAT ideas! I need that soap rack! Yes, I know. It’s so pretty isn’t it? Thank you for these lovely tips. I use natural handmade soap as well and I find that the best way to use it is to cut it up into tiny pieces and then use those while the rest stays in the fridge. Yes, put them in the fridge because it is hot and humid all year round where I live. 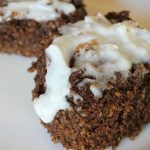 Just found you via Creative Bloggers Network! Thanks for the additional tip, Agatha! Thanks for reaching out. Nice to connect with you. Great ideas, thanks, I used a scrub bag that I made with a string, after using my soap I hang it up, that way it dried off between use, and yes it last a long time. I also makes soaps and sometimes I want to try new ones but my old soap still hanging around. Thanks for sharing your experience, Myrna! I’ve been replacing many of my plastic products even those claiming to be BPA Free. 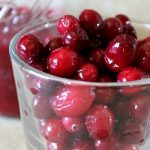 Are you at all worried that the BPS chemical that is used to replace BPA is proving to me more dangerous than BPASs? Absolutely I do. They have found the same issues with the BPS. You are wise to ask this! 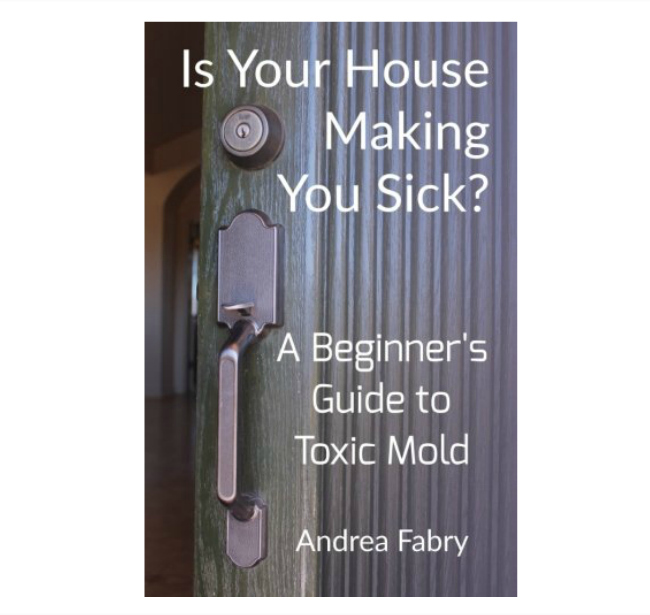 Here’s an article that addresses this question. Thank you for your advice. I am new to soap making. I have made two batches so far. The one melts so fast in the shower so I was glad to read your article. 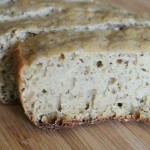 I used olive oil in my batch. The soap seems almost slimy when we use it. Is it my recipe? 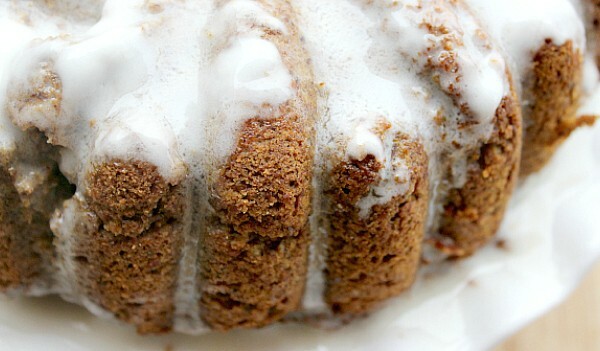 Do you have a “hardening” ingredient like stearic acid or shea butter in your recipe? That can help. I enjoy making my own homemade CP soap. I use a slice of luffa gourd sponge as a drying soap pad. It works great! 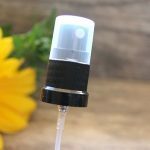 It is very airy and all natural, very easy to rinse out, looks good and is inexpensive. I have grown my own luffas, they are a type of gourd, or you can buy the processed ones from the department store. I have put a luffa slice in a soap mold and then poured the soap in and it makes a great soap for mechanics, gardeners, etc. with a natural sponge imbedded in it. I have found that when using a natural soap, always wet your hand or cloth first, then pick up soap. Never put the bar under the water. Helps keep it drier. Sooooo informative.thanks for sharing .